Need Gage R&R results fast? No time to learn new software? 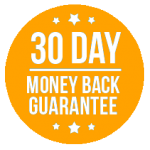 No budget for expensive statistical software? If you need a quick, simple and affordable way to calculate Gage R&R then get the add-in now. It works in Excel so there’s no learning curve and the results are immediately useful in reports and presentations. 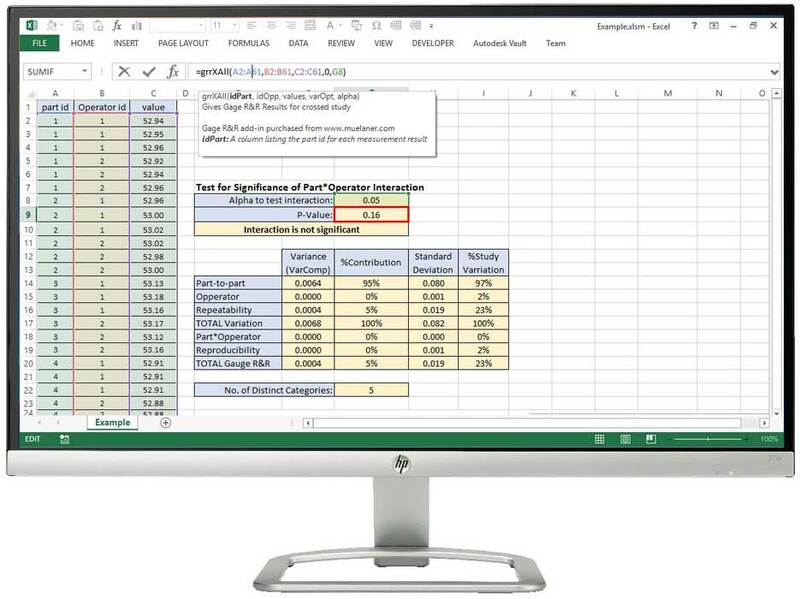 This simple Excel add-in gives reliable results and only takes a couple of minutes to install. 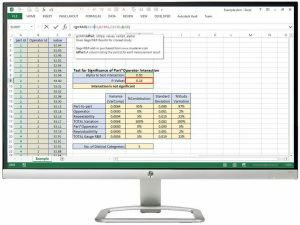 The Gage R&R functions work just like any other function in Excel. 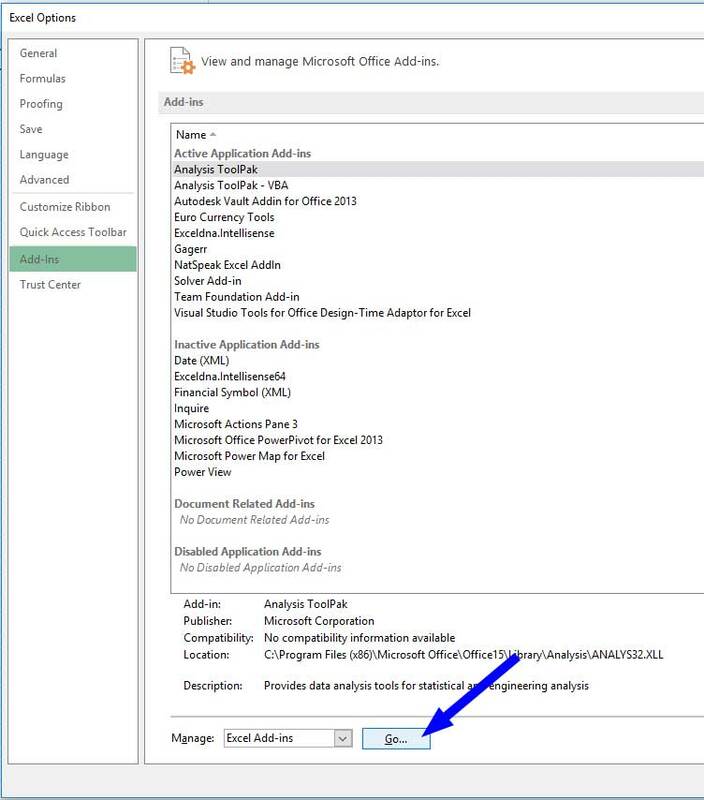 Once the add-in is installed you will simply insert a single Excel Function. In the background the function performs all of the calculations specified in the Automotive Industry Action Group’s MSA Manual. This is the sources of the equations used by Minitab and most other software so the results you get will be the same as you would expect from any standard package. 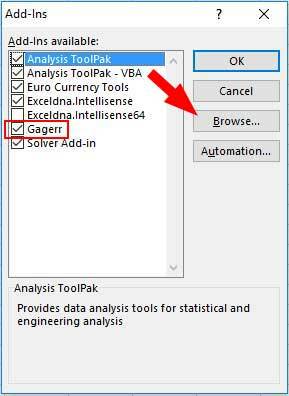 We’ve even validated this against minitab to show that the Gage R&R add-in gives exactly the same results for a range of data sets. Technically this add-in calculates variance components for a Gage R&R ANOVA crossed study. Once installed you simply type “=grr” into any cell on any Excel spreadsheet. You will then see a list of relevant functions appear, just like the native Excel functions. Select from the list to see more information about what each function does. Once you’ve selected the function you need, tooltip help guides you to input your study data correctly. Input validation ensures the inputs make sense, for example the part id column has the same number of entres as the measurement values column. If there is a mistake this is flagged and results are not given until it is corrected. Once you’ve downloaded the add-in it’s really easy to install. Just unzip the file ‘GageRR.xlam’, load Excel and go to File > Options > Add-Ins. Click OK and restart Excel. The functions will now be available to use and will give correct results. The tooltip help will not appear yet. For that you will need to install another add-in, ‘DNA-IntelliSense’ which can be downloaded for free and installed using the above process. And that’s it, you should be up and running within 5 minutes.